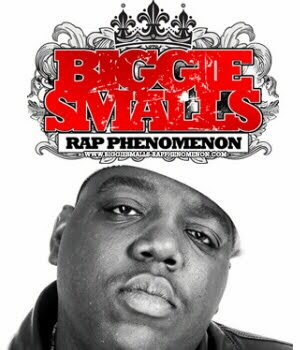 Biggie Smalls: Rap Phenomenon is the first official full length documentary to offer exclusive footage of the hip-hop icon known as the Notorious B.I.G. The documentary is produced by Damion Butler aka D-Roc and his production company, RocDarling Films and is directed by April Maiya. The DVD captures scenes from Biggie's early tours, performing in different cities, with adoring fans screaming his name and his lyrics. Yet it also reveals his sense of humor, his kindness and why above all else people valued his friendship and loyalty. Most importantly Biggie Smalls: Rap Phenomenon reveals why Biggie meant so much to so many people. Posted in: Documentarys,The Notorious B.I.G.